Join Caln Township's Parks and Recreation Board for Caln's annual Summer Series! Starting at 6:30pm, enjoy a bounce house, activities, the playground and food trucks. 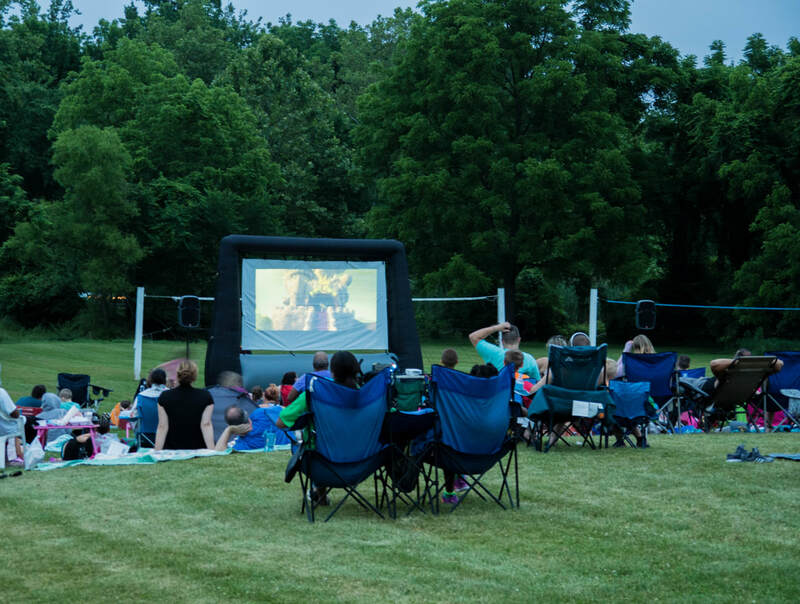 Once the sun goes down, sit under the stars and enjoy free popcorn and a movie in the park. Movies kick off around 8:30PM. Bring chairs and blankets. July 20th - Special 150th Anniversary Summer Series (Sponsored by Chester County Dental Arts) - July 20th will feature a terrific live band (Chico's Vibe) and fireworks. 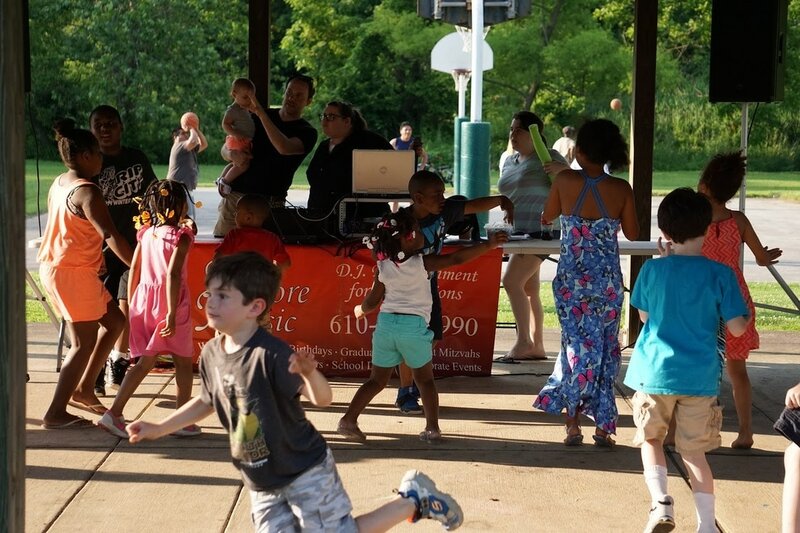 Beginning at 6:30pm, kids can enjoy a bounce house, bubble station, and the playground. Chico's Vibe will start playing at 7, and the fireworks will begin around 9. Local favorites Big Boize BBQ and Rita's Water Ice will be selling food all evening.You won't want to miss it! Bring chairs and/or blankets to enjoy the show. Note: no dogs or alcohol are permitted in Caln Municipal park.